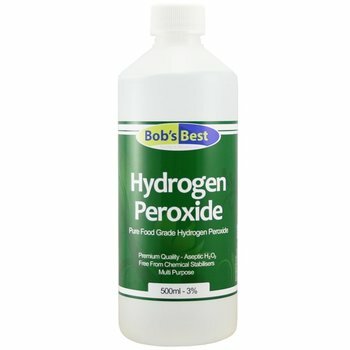 Hydrogen peroxide is a clear and colorless liquid. It has a slightly pungent odor. Hydrogen peroxide is a versatile and environmentally friendly chemical with a wide variety of applications. It is commercially available as aqueous solution in various concentrations and grades. 1.For bleaching,desizing,colorizing,neutralization in the textile industry. 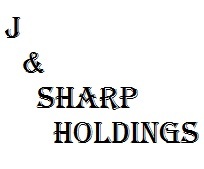 2.For paper pulp bleaching and waste paper deinking,sterilization in the paper industry. 3.For package materials and containers,decolorizer for food fibers,bleacher for oil etc. 4.For producing epoxy compounds,catalystetc,and researches of other chemcials in the chemcial industry. 5.For printed circuit board,and cleaning agent for silicon wafer.